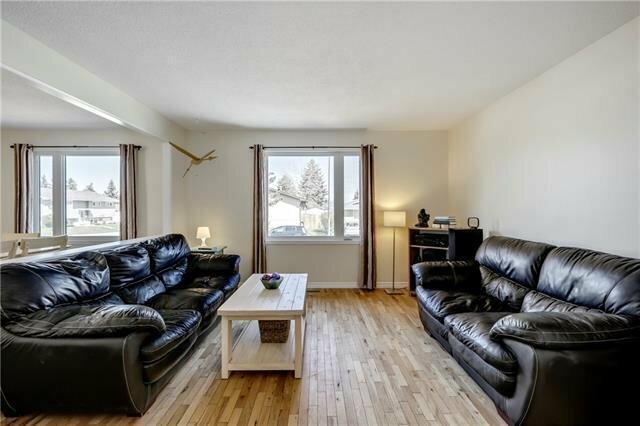 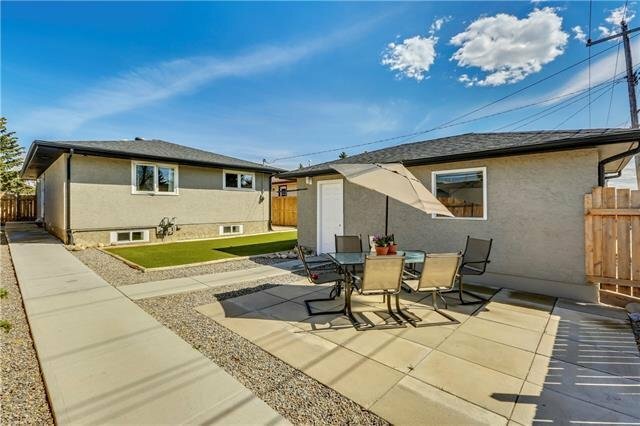 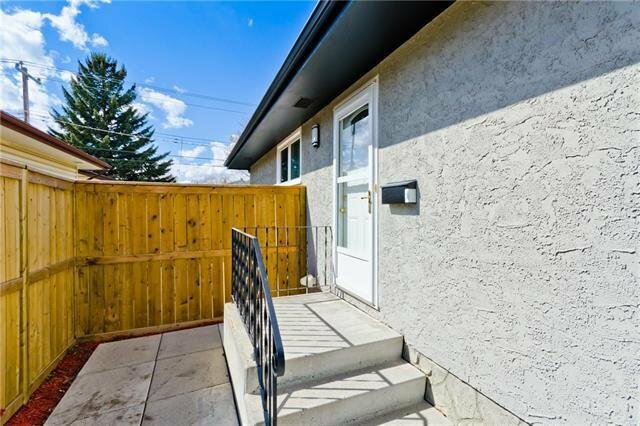 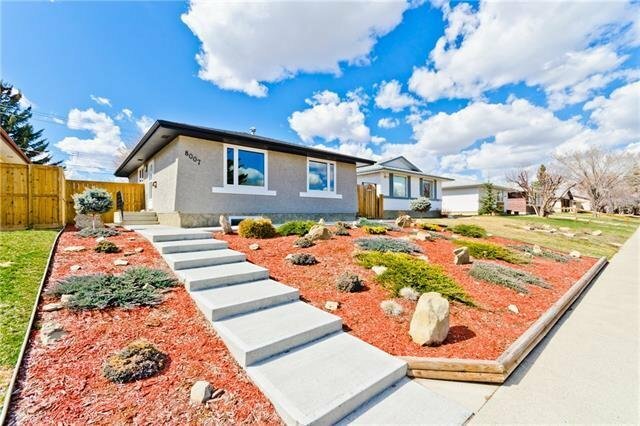 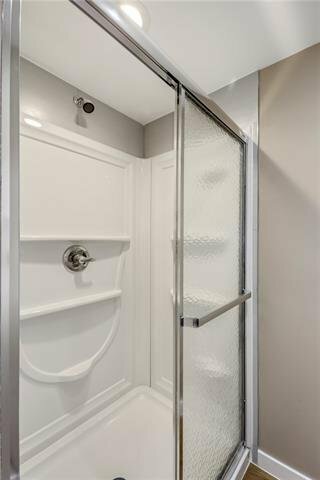 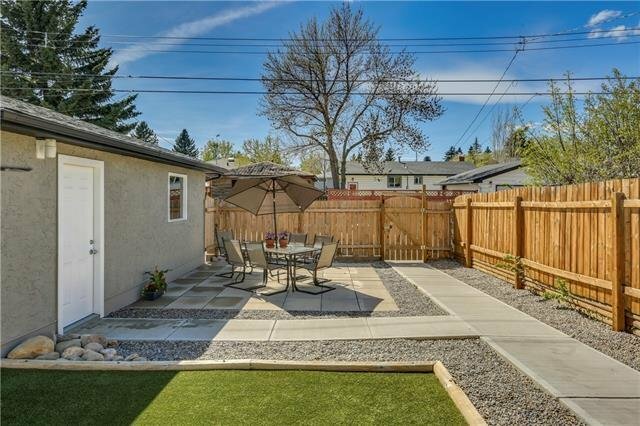 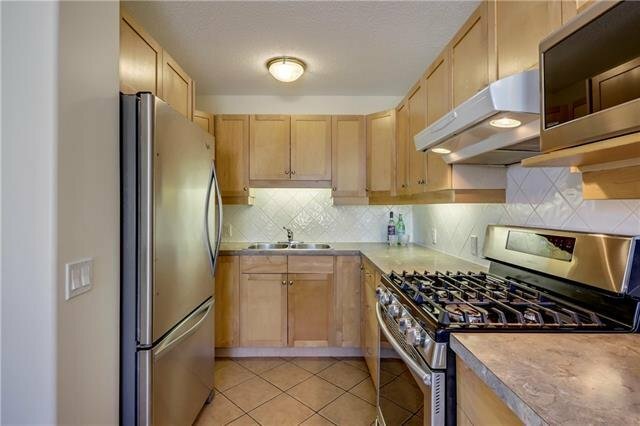 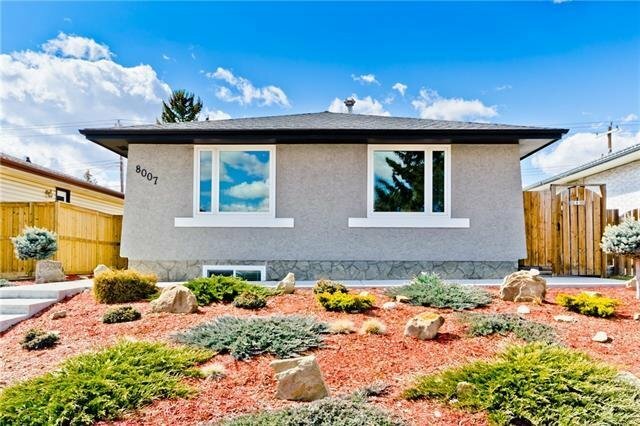 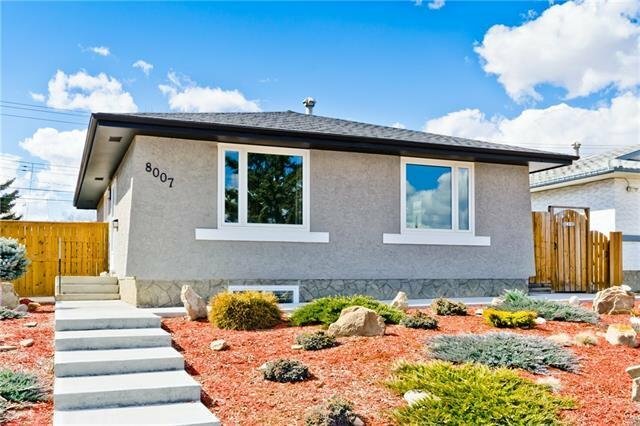 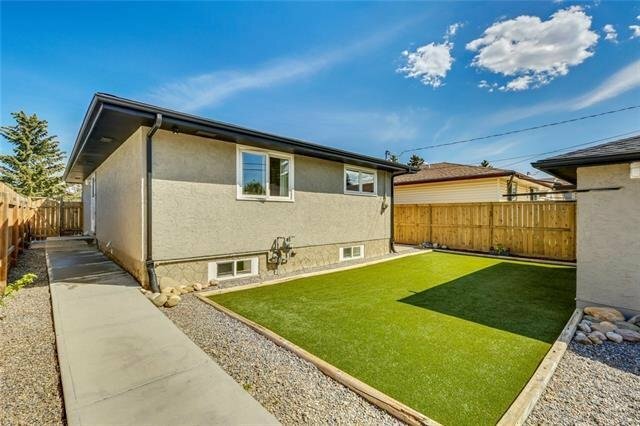 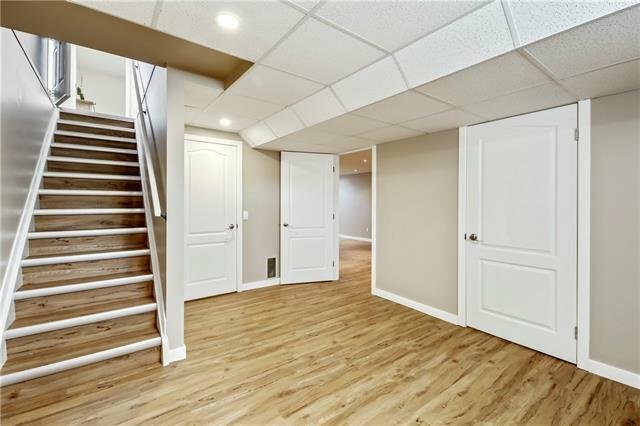 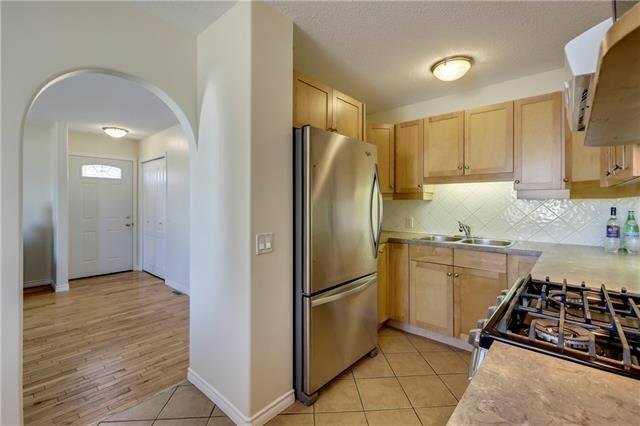 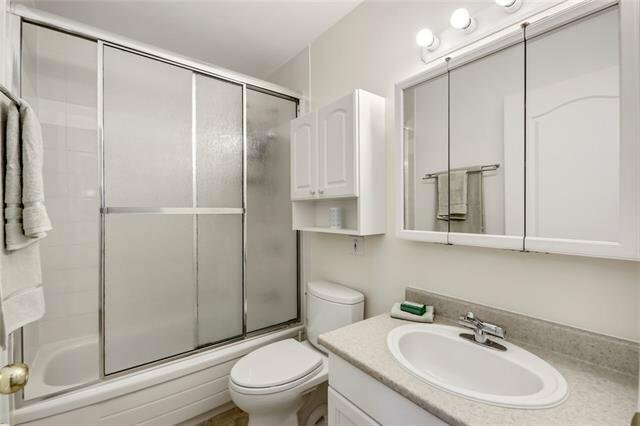 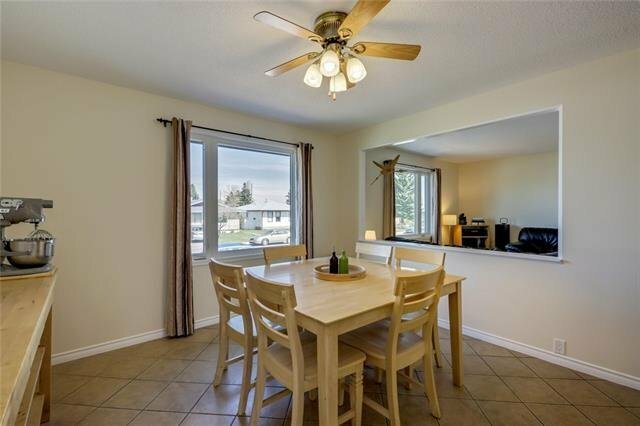 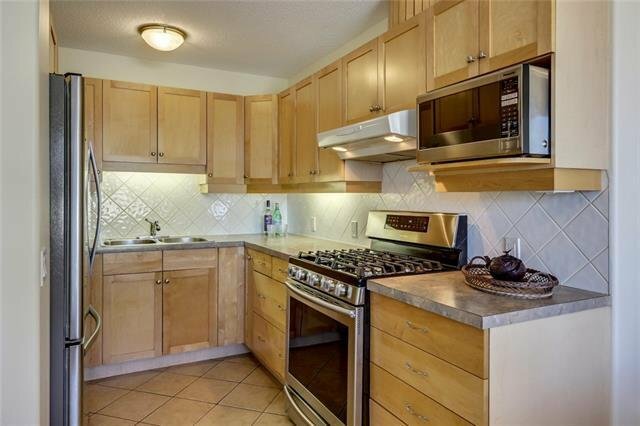 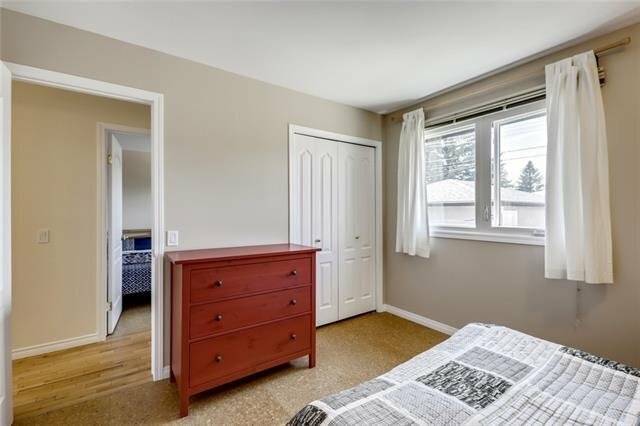 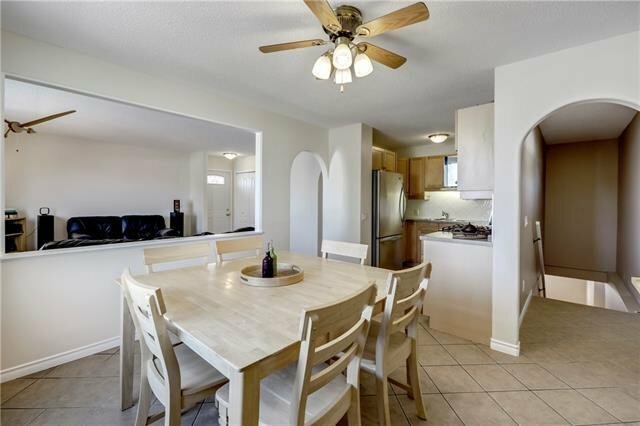 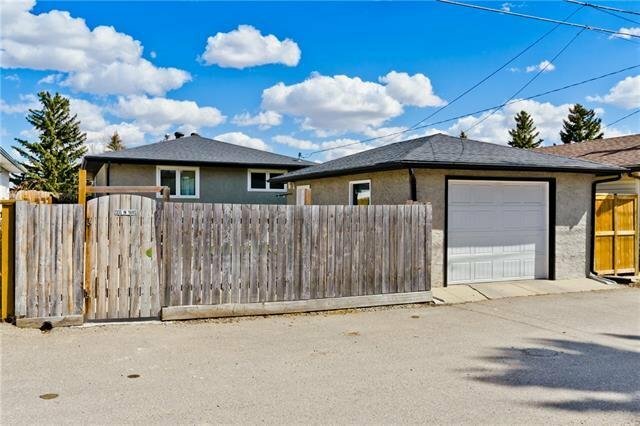 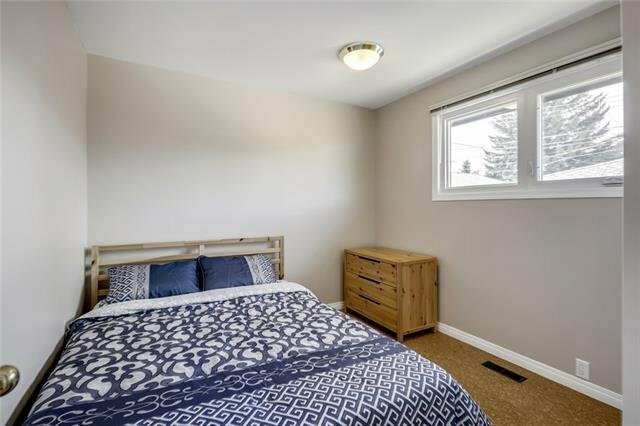 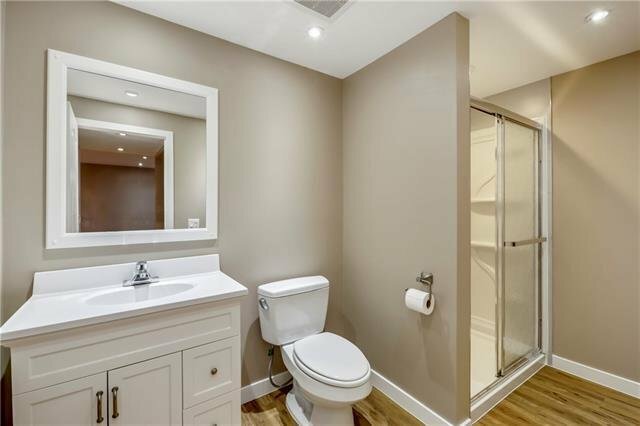 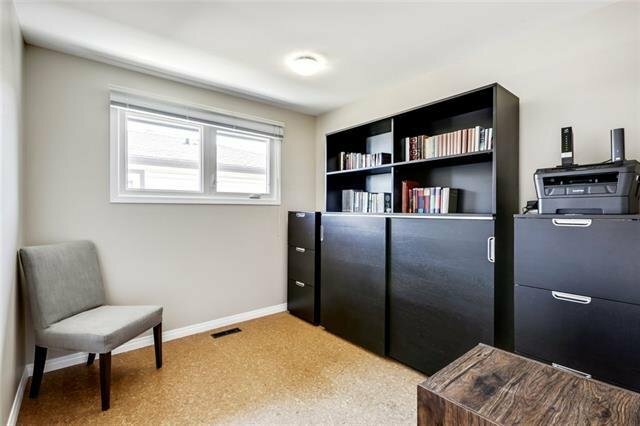 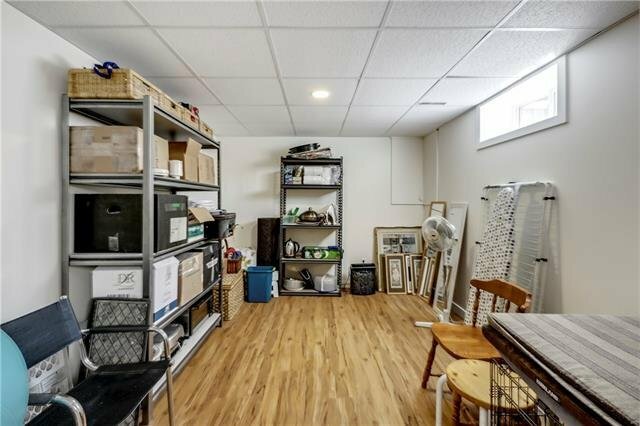 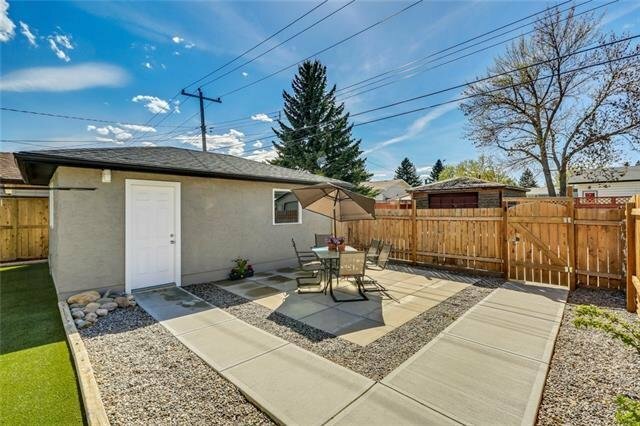 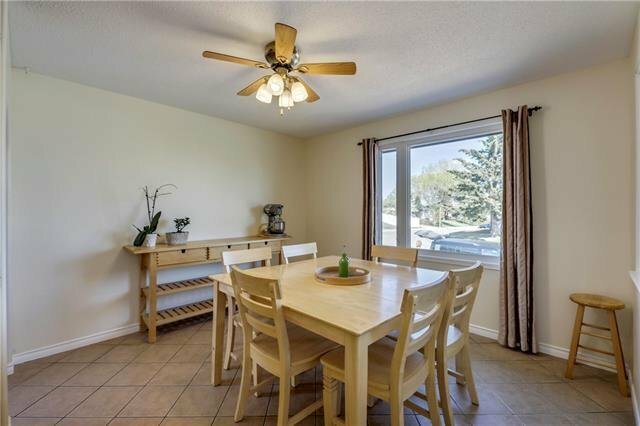 8007 Huntington Road NE, Calgary - 4 beds, 2 baths - For Sale Janet Preston/John (J.R.) Rogers - DISCOVER REAL ESTATE LTD.
O/H Sat April 20th 2-4pm. 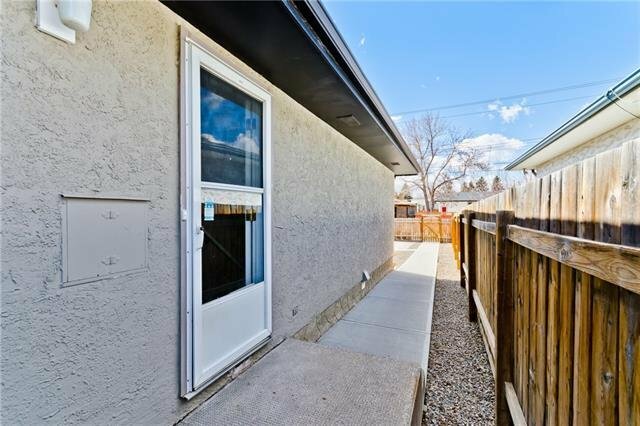 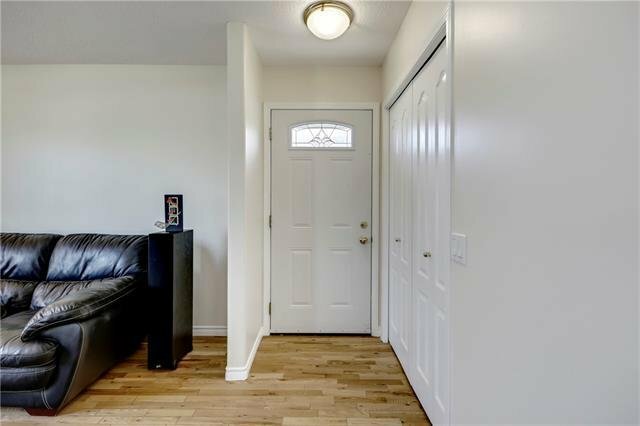 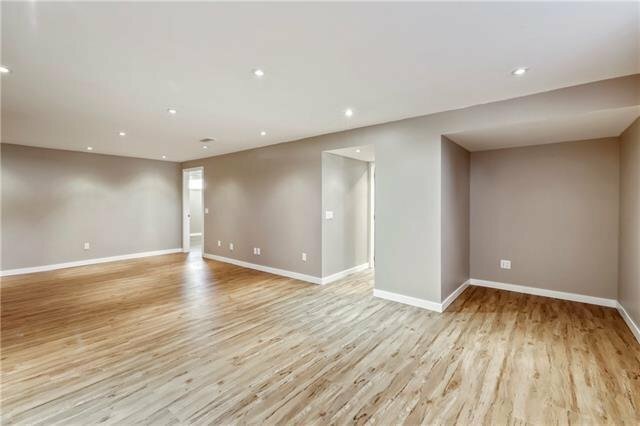 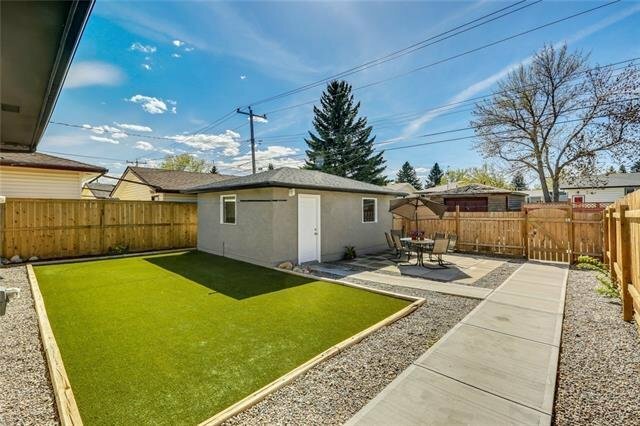 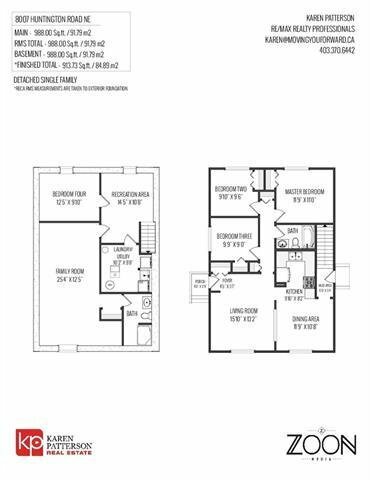 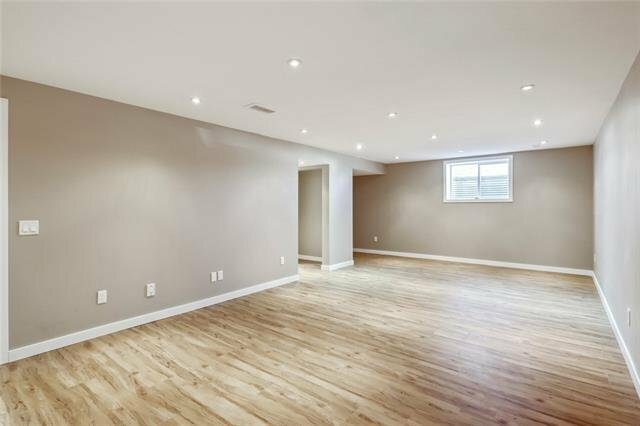 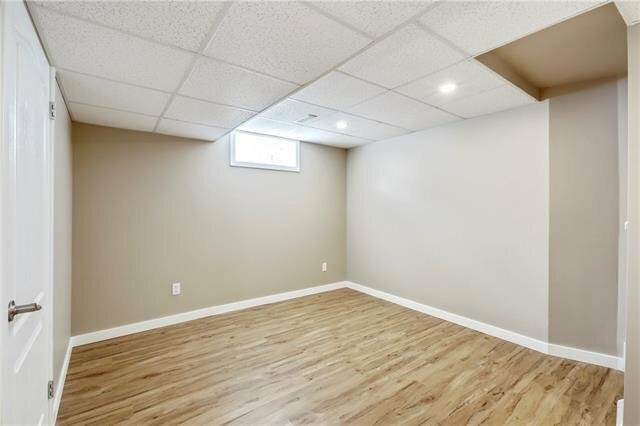 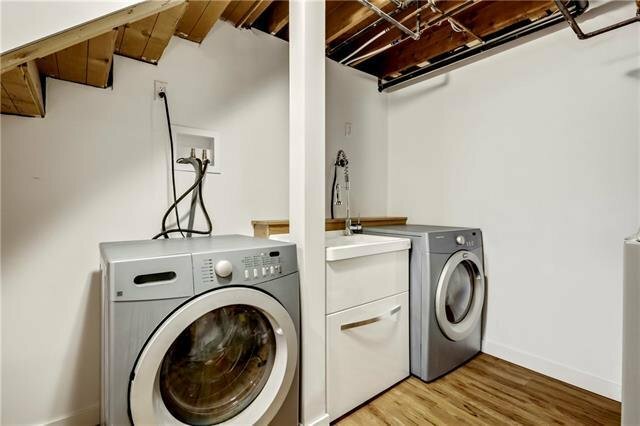 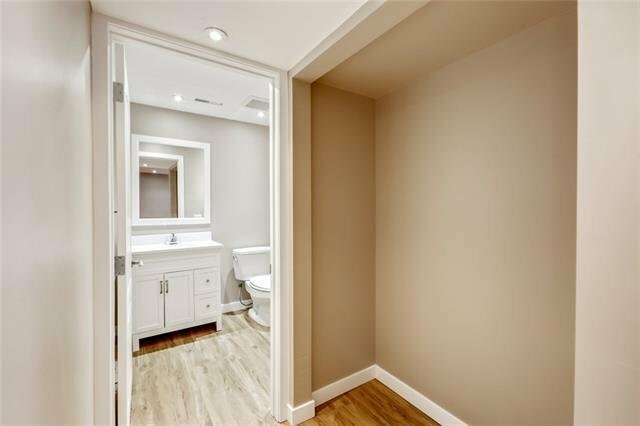 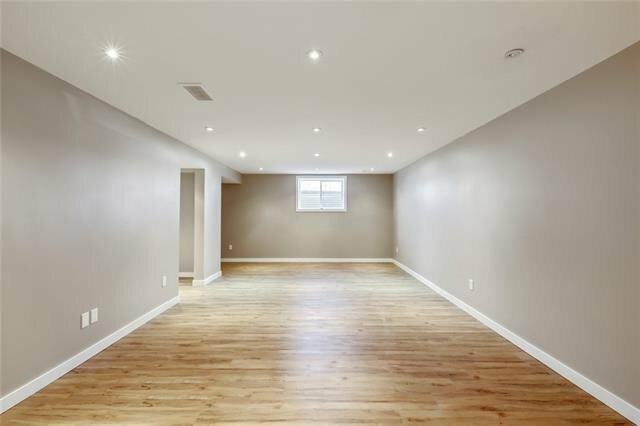 This immaculately cared for 4-bedroom bungalow in the heart of Huntington Hills is sure to impress with over 1970 sq ft of living space: low maintenance front & back yards (all season turf in back yard), hardwood & cork flooring throughout main floor, recent full development of basement with steel studs and foam insulation (2018), west facing back yard w/ sunny patio for BBQ/entertaining, new windows throughout (2013), lots of natural light on main floor and much much more. 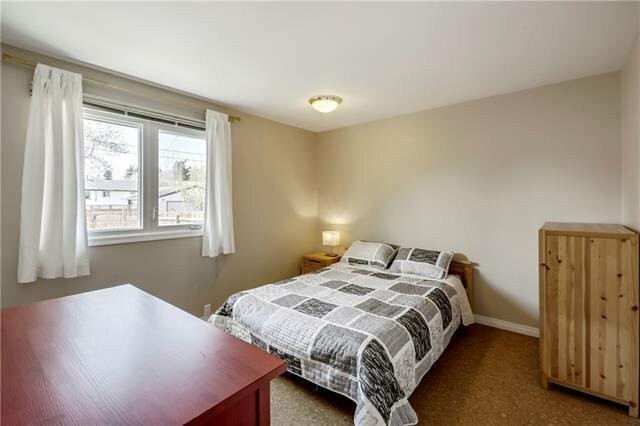 Location is perfect for schools, parks, access to major roads and downtown, public transit, shopping etc. 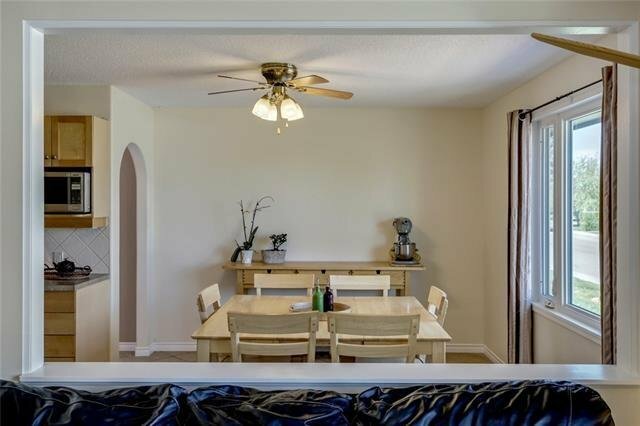 A family home through and through. 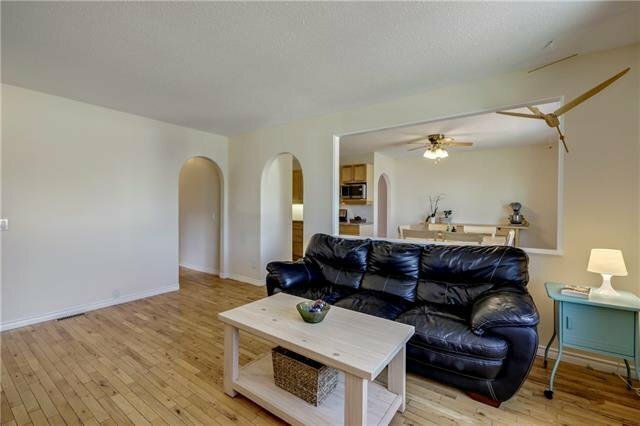 Contact your real estate agent today for a viewing, you won't be disappointed.